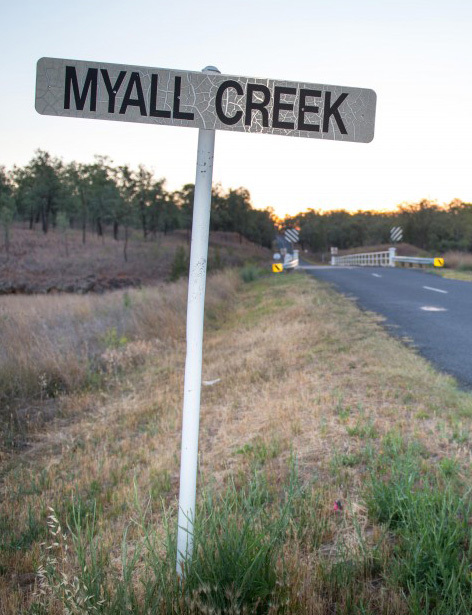 The Myall Creek and Beyond symposium at the Oorala Aboriginal Centre, UNE will include a keynote lecture by leading indigenous historian Bruce Pascoe as well as sessions exploring the national significance of the massacre from historical, legal and cultural perspectives. Symposium presenters will include Lyndall Ryan from the University of Newcastle; Jane Lydon from University of Western Australia; Peter White from Sydney Living Museums; barrister and author Mark Tedeschi; legal historian Cameron Moore from University of New England; Tasmanian contemporary artist Julie Gough; Yugembeh Museum CEO Rory O’Connor and Dr Fabri Blacklock from UNSW. Speakers will provide a range of perspectives on these events. Members of the local Aboriginal community, UNE students, UNE staff and are able to attend free of charge thanks to the support received from the Oorala Aboriginal Centre at the University of New England. Please register by emailing Tess Cullen at tcullen6@une.edu.au with your name, contact details and student/staff ID number and/or the community you represent and you will be sent a registration form.